Not the answer you're looking for? 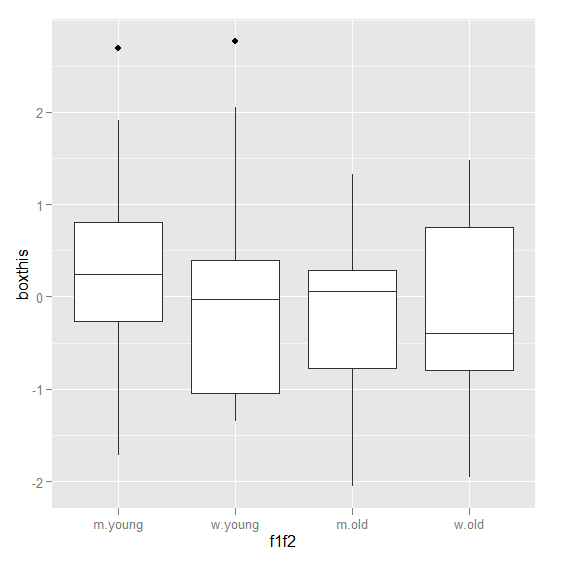 Browse other questions tagged r boxplot ggplot2 or ask your own question. 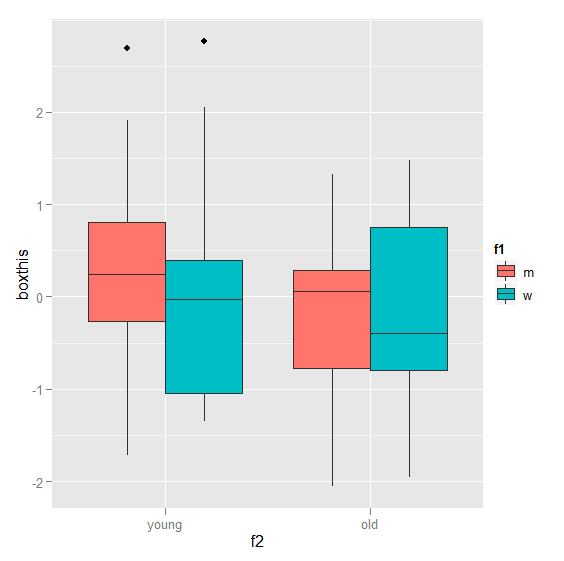 How can I draw a boxplot without boxes in R? 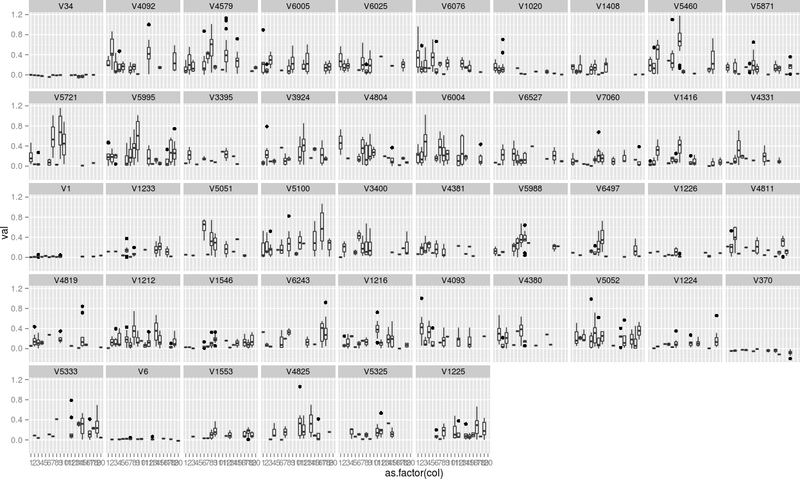 How can I visualise a three way interaction between two continuous variables and one categorical variable?